Are you looking for professional Shadow Box Fence Installation services? 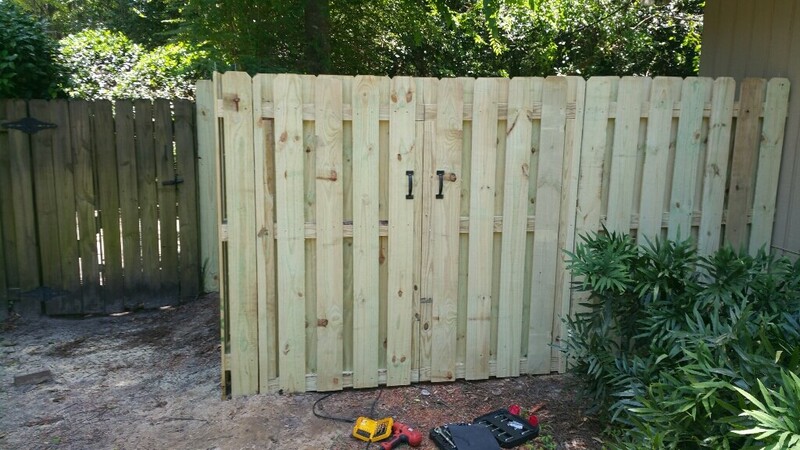 Chatham Property Maintenance Savannah’s fence company provides both wood fence installation and repair services. We have provided Savannah with all types of fence services since 2009. We pride ourselves in building quality fences that will last for years. 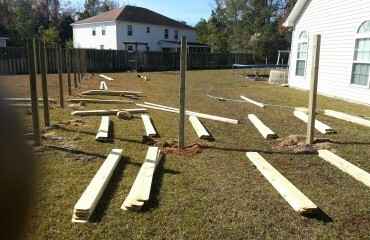 We have installed numerous shadow box wood fences throughout Savannah and surround cities. 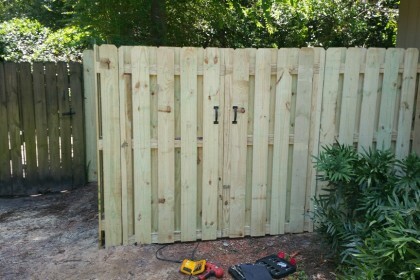 The photos in this post are from a recent wood fence installation in Midtown Savannah. 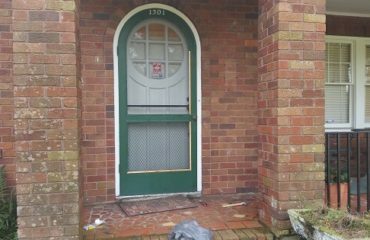 On this fence project we also installed a double gate.